2NDS. 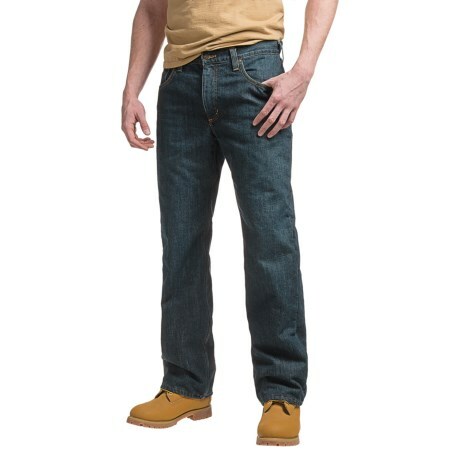 Rugged denim construction with a toasty fleece lining makes Carharttand#39;s Holter fleece-lined jeans a must-have for cold-weather chores and job sites. Available Colors: BLUE RIDGE.